WWE SmackDown & 205 Live Previews: WrestleMania Fallout, Title Match, Kofi Kingston Celebration - Wrestling Inc. The post-WrestleMania 35 edition of WWE SmackDown will take place tonight from the Barclays Center in Brooklyn. 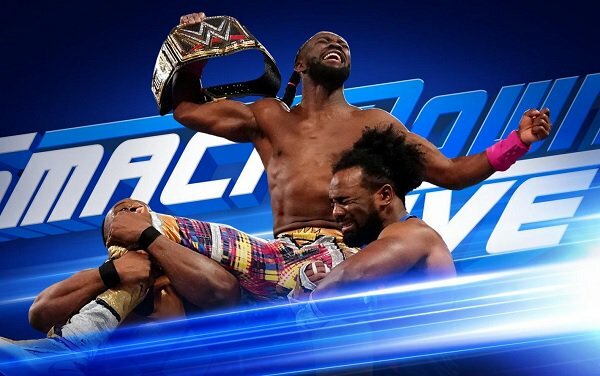 WWE has announced a celebration for new WWE Champion Kofi Kingston for tonight, hosted by The New Day. The Hardy Boys vs. SmackDown Tag Team Champions The Usos has also been announced. New WWE Cruiserweight Champion Tony Nese will appear on 205 Live.